The exhibition features recent paintings by Richard Pettibone, which revisit some of the artist’s most important inspirations and showcase his characteristic style, while also presenting something new in the strong autobiographical through-line that unites them. 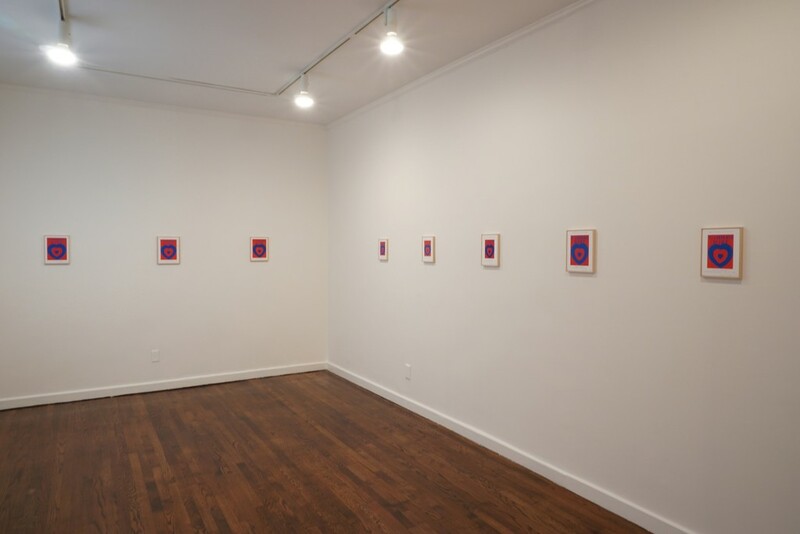 Castelli Gallery is pleased to present Richard Pettibone: Recent Works. The exhibition features new paintings by the artist, which revisit subjects that have been pivotal to Pettibone’s work throughout his career. The largest series of paintings on view engage with Marcel Duchamp’s famous cover design for the 1936 issue of the avant-garde art magazine, "Cahiers D’Art." The design consists of three concentric hearts in red and blue, which produce an optical illusion of depth and movement. 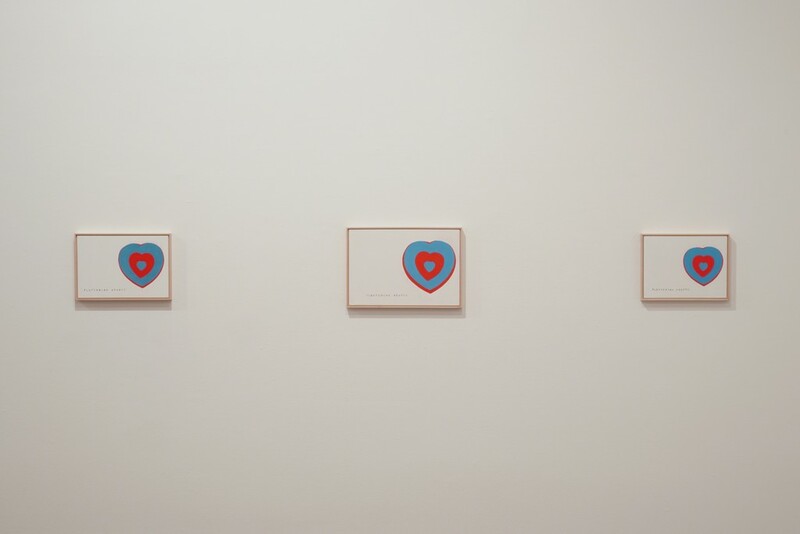 Owing to this illusion, Duchamp called the image "Coeurs Volants," or "Fluttering Hearts." Although Duchamp’s work has long been a source of inspiration for Richard Pettibone, this particular image took on an added personal meaning for him after he suffered a heart attack in 2016. 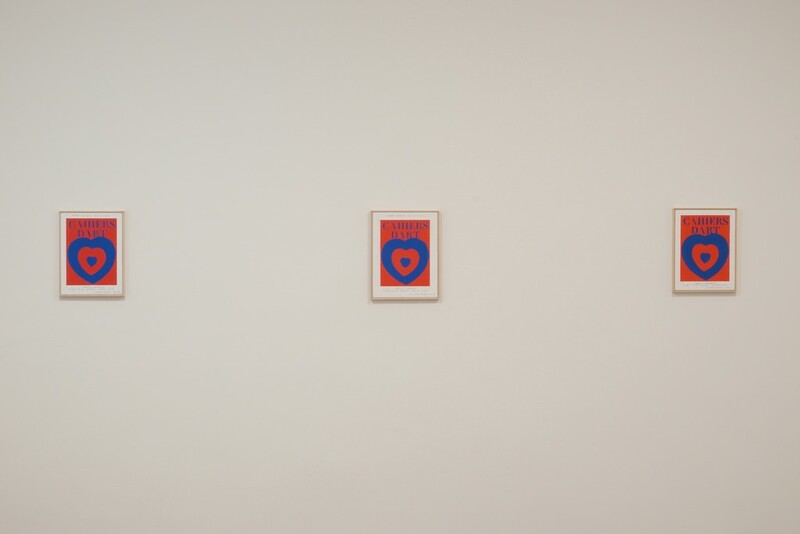 In the charming title and image of Duchamp’s "Fluttering Hearts," Pettibone found a compelling, if dichotomous, resonance with his own physical experience. 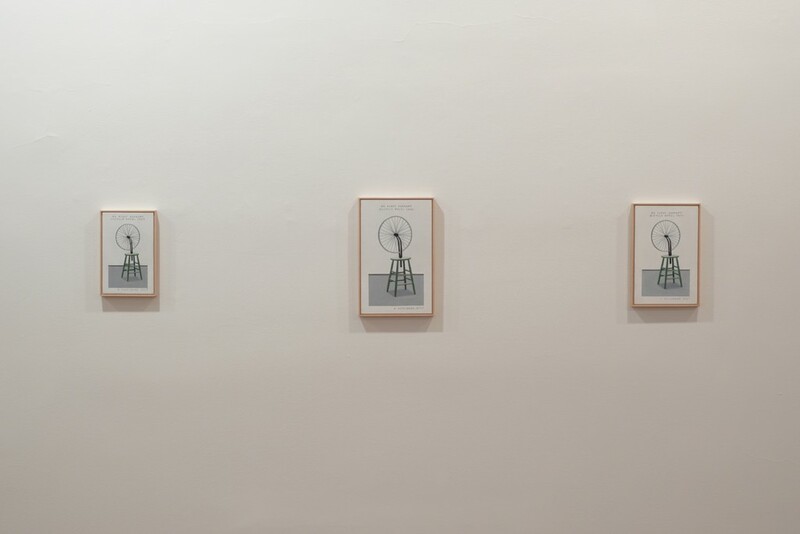 The act of reproducing Duchamp’s design by hand not only served as a therapeutic process, but also provided a tangible means of connecting the seemingly contradictory realities of Duchamp’s playful image and the gravity of Pettibone’s own condition. 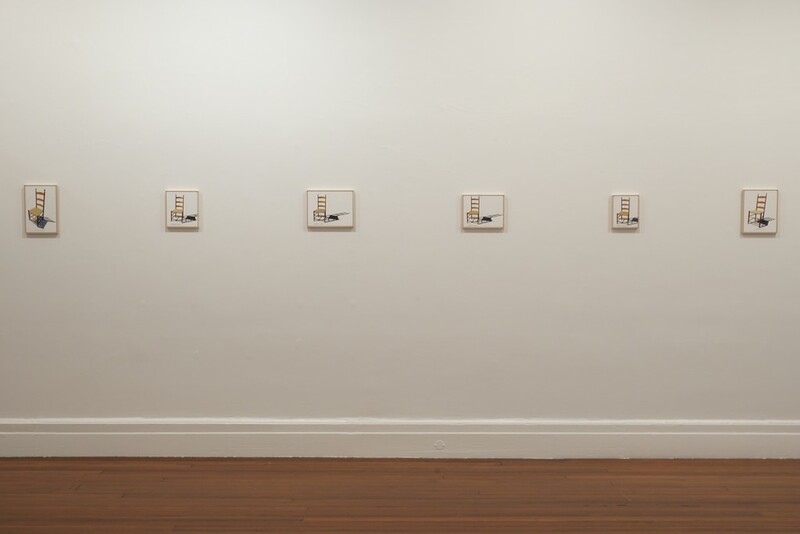 Other works in the exhibition include paintings of a Shaker chair in the artist’s signature photorealist style. Pettibone first became fascinated by Shaker furniture in the late 1980s when he moved to upstate New York and found himself living near the Shaker Museum in Mount Lebanon. This exposure gained him a deep appreciation for Shaker artisans’ dedication to craftsmanship, a quality that likewise characterizes Pettibone’s own work. The specific inspiration for this series of paintings is a Shaker chair, which the artist bought in 1990. At the time, the chair cost him $2,500. He recently discovered, however, that the same type of chair now sells at auction for only $400. Seen in the light of shifting popular tastes and market values, the chair became a renewed source of interest for Pettibone. Placing the piece of furniture outside on the deck of his house, he painted it as it appeared in the natural sunlight. In these images, the chair is represented independent of such arbitrary signs of worth as price and taste; its significance is seemingly no more nor less than the light it displaces, measurable by the shadow it casts. A third series of paintings in the exhibition responds to a market trend in the opposite direction. In 1965, Richard Pettibone created his first appropriation of Marcel Duchamp’s Bicycle Wheel, with the financial help of a friend who worked at the local post office. The appropriation was displayed later that year at the prominent Ferus Gallery in Los Angeles. As a token of his gratitude, the artist eventually gave the work to his friend as a gift. Over fifty years later, on March 10, 2017, Pettibone’s Bicycle Wheel sold at auction for £62,500. As in the case of the Shaker chair, this fluctuation in the artwork’s worth prompted the artist to revisit his original appropriation by creating a series of paintings honoring this new layer of significance. In reference to the auction that catalyzed this change, Pettibone’s new series of paintings, titled "My First Duchamp Bicycle Wheel, 1965," represents not the sculpture itself, but the sculpture’s image published in the auction catalogue. 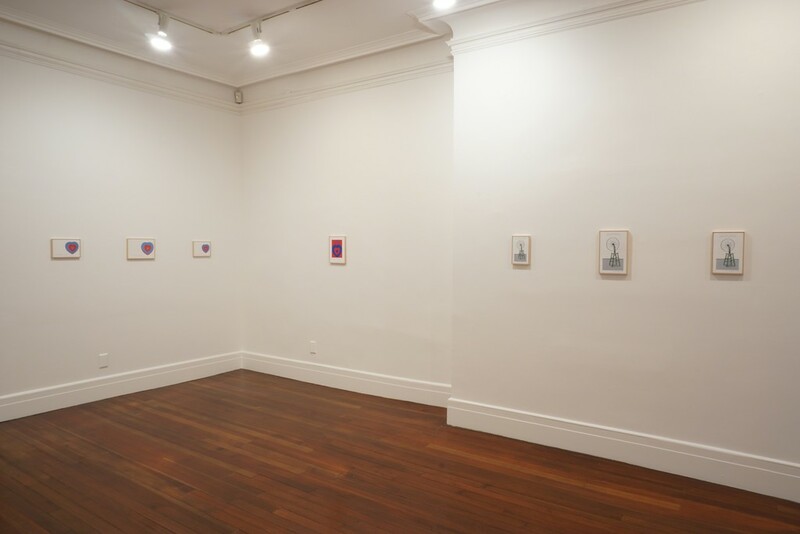 While the three series of paintings included in the exhibition are in many ways quintessential examples of Pettibone’s work—revisiting some of the artist’s most important inspirations and showcasing his characteristic style—they also present something new in the strong autobiographical through-line that unites them. In this way, the show as a whole expresses one of the major themes conveyed by each series individually: the idea that although the object itself may remain the same, its value—whether emotional, conceptual, or financial—evolves over time.